MechJock.Com the home of Virtual World Entertainment LLC. 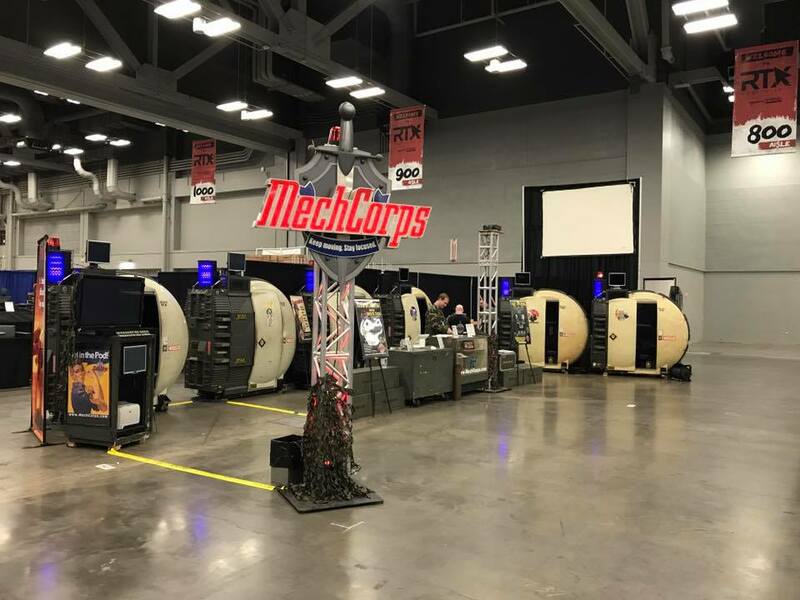 | MechCorps is waiting for you at the Rooster Teeth Expo in Austin, TX this weekend! MechCorps is waiting for you at the Rooster Teeth Expo in Austin, TX this weekend!